As a kid growing up, my parents didn’t have a lot of money. Rather than taking us on expensive holidays, they would cut loose for a week or two and take us out into British countryside for some real adventures. It was these trips that gave me a true love for the outdoors and became some of my most treasured childhood memories. These days, getting out into nature is a rare luxury. If you’re visiting the UK, there are few more inspiring and fulfilling travel experiences than throwing a sleeping bag in your rucksack and stepping out into the unknown. Whether you love to rough it or you’re more the ‘glamping’ (glamorous camping) type, there’s a stunning pitch with your name on it somewhere out there. Let’s take a look at some of the UK’s perfect camping hotspots. The coasts of Devon and Cornwall are renowned for their beauty and perfect for the comfortable, family-oriented camping experience. Penzance especially is replete with excellent campsites sporting hot showers and all the mod cons. Walk a few minutes out of the site though, and you have some of Britain’s most beautiful beaches right on your door-or, tent flap-step. Wales has no shortage of beautiful scenery. However, if you’re looking for a spot that’s not too far away from London and only a stone’s throw back to civilization, the Brecon Beacons are ideal. The rolling hillsides and winding valleys hide some of the country’s most beautiful camping retreats. And, because the Beacons are a national park, your sites will always be top notch. Throw on your hiking boots and lose yourself in this vast green expanse. 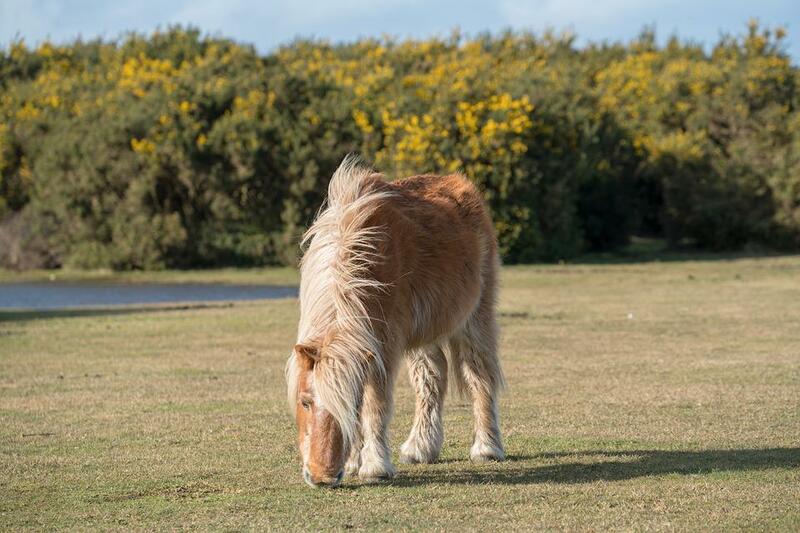 If you’ve ever dreamt about waking up in a tent surrounded by wild ponies, the New Forest is definitely the camping spot for you. As the closest spot to London on our list, it’s extremely easy to get to and has everything you need for a family-friendly adventure. The Forest has a host of exciting activities including kayaking, bike riding, and even sailing, so you’ll never get bored. For those looking for a true wilderness camping experience, Scotland is the place to be. The law in Scotland means that you can walk pretty much anywhere and pitch up on any unenclosed land, meaning the countryside is ripe for true camping adventures. The Glen Nevis region, home to Scotland’s tallest mountain, encapsulates this ideal with spectacular highland views. The Isle of Jura, situated amongst Scotland’s Inner Hebrides, is for seasoned explorers only. If you know how to navigate its vast, unspoiled wilderness without access to amenities then you’ll be treated to some of the most stunning camping experiences the UK has to offer. With only one small settlement and a ferry to the island once a day, it’s the perfect place to get away from it all. To discover some more ways to explore the British countryside take a look at our range of fantastic day tours from London. They’re a great way to make the most of this beautiful weather.